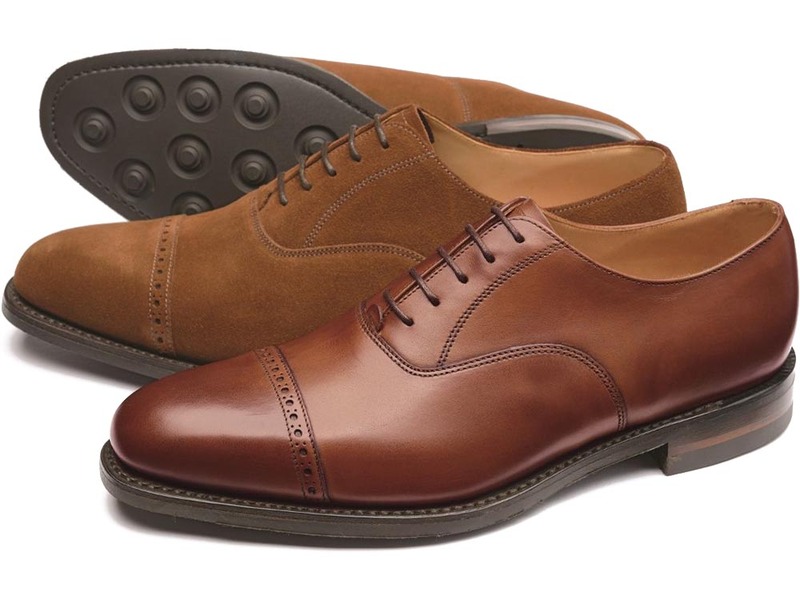 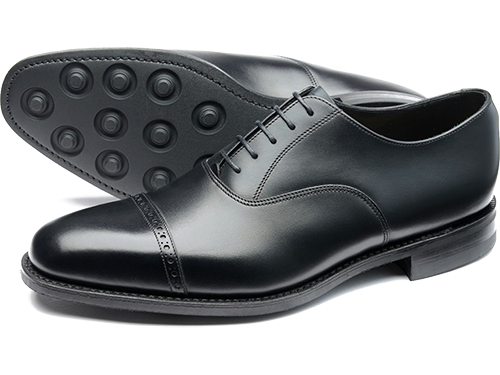 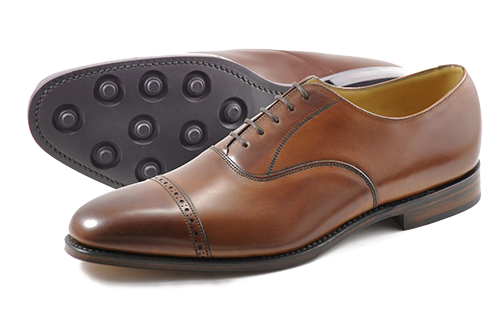 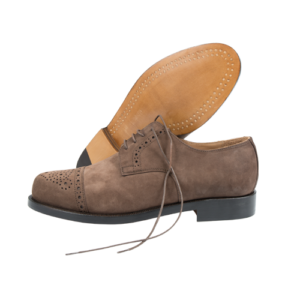 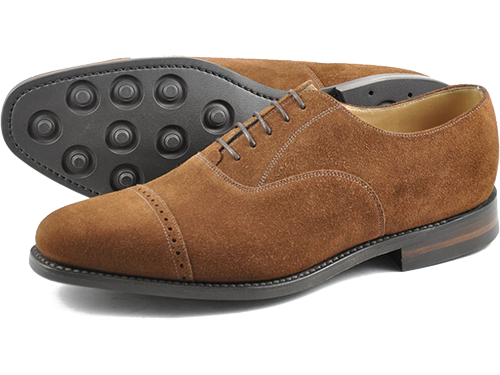 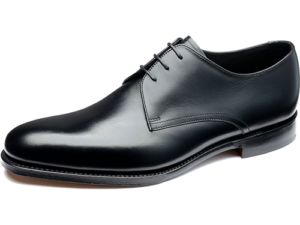 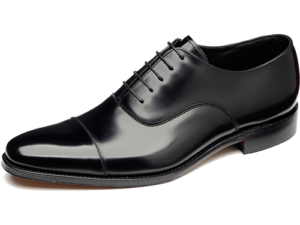 Premium toe cap oxford shoe, with brogue detailing, and featuring a ‚Dainite‘ rubber studded sole. 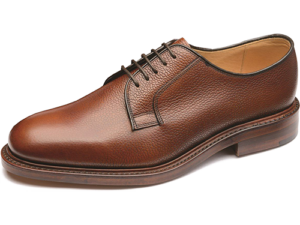 Cadogan is available in black and mahogany calf leathers. Cadogan is made in England.